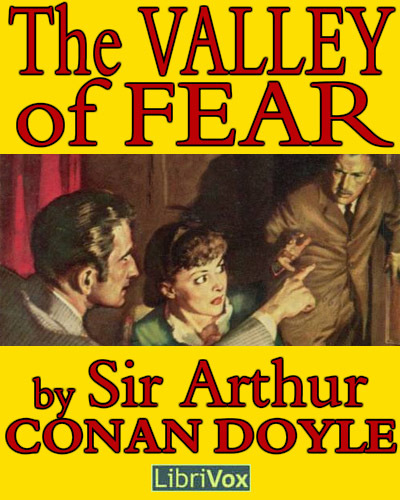 I’ve previously written about the Sherlock Holmes novel called The Valley Of Fear. It feels like a rather unusual Holmes novel given that Holmes isn’t actually present in the majority of the narrative. But, if you think about the most famous Holmes story of them all (also a novel) The Hound Of The Baskervilles, you may also recall that Sherlock Holmes wasn’t in that one much either. Unlike The Hound Of The Baskervilles, where most of the action stems from a local English legend, most of plot of The Valley Of Fear takes places in the United States – taking inspiration from a real life criminal conspiracy. Still, Conan Doyle isn’t importing everything. We get lots of details about master-criminal Professor Moriarty and his non-fiction inspiration (Jonathan Wild) too. 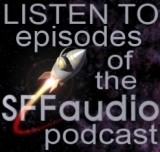 This newly released version, available free from LibriVox.org, is a complete narration by a single reader, Katie Riley. While she hasn’t given us the definitive FREE edition, there are several mispronunciations in the first few chapters, her reading is serviceable. Doyle’s final novel featuring the beloved sleuth, Sherlock Holmes, brings the detective and his friend to a country manor where they are preceded by either a murder or a suicide. A secretive organization lies culprit and an infiltration of it is in order.